Early this year in January, Jinja high court deputy registrar Mr Jesse Byaruhanga issued an arrest warrant to Mr Simon Muyanga Lutaaya who hosts “One on One with Tamale Mirundi” after failure to pay a fine that was required to be paid after losing the election petition in Bulamoji MP Seat battling NRM candidate. The warrant clarified that if Muyanga Lutaaya fails to clear the fine he will be arrested and imprisoned at Kirinya or Nalufenya prisons to face justice. 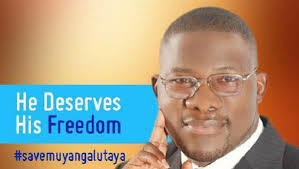 This week according to the latest Uganda news, a campaign started by several journalists and opposition leaders championed by Salamu Musumba among others to raise the necessary funds to support and save Muyanga. This campaign has managed to raise some funds for the prisoner to be released. Lutaaya is not the first Member of parliament contestant to be removed and arrested over failure to pay the fines and bills required. 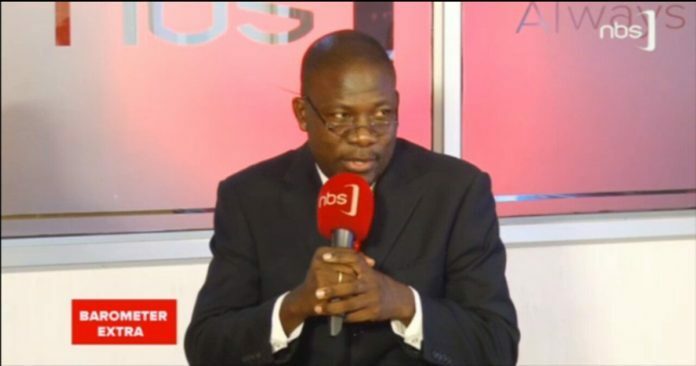 These include Mityana South MP and former RDC Mr. Makumbi who was arrested and embarrassed on live TV coverage. 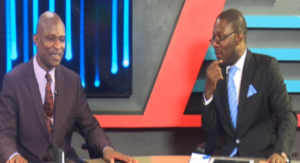 Muyanga Lutaaya is an employee at Next Media Group a parent sister of Kamwokya based station NBS TV and hosts the controversial NRM carder Jose Tamale Mirundi and also host Barometer and Sunday hot seat called The Eagle.